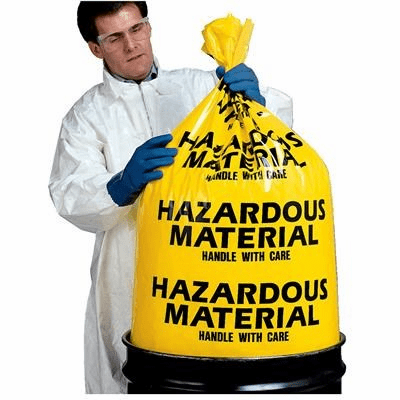 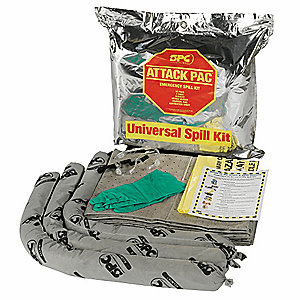 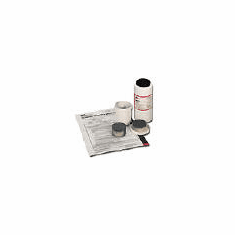 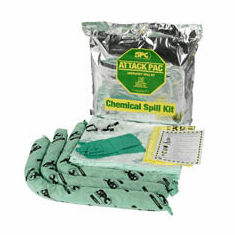 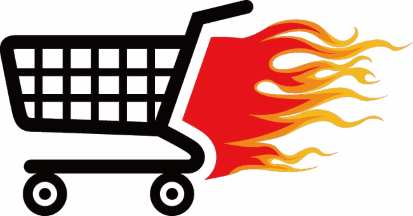 Environmental Safety Services, Spill Kits / ToolsEnvironmental Safety Services, Spill Kits. 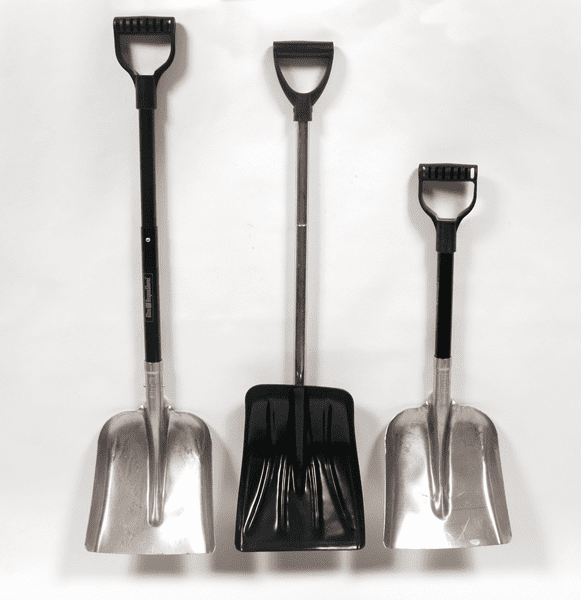 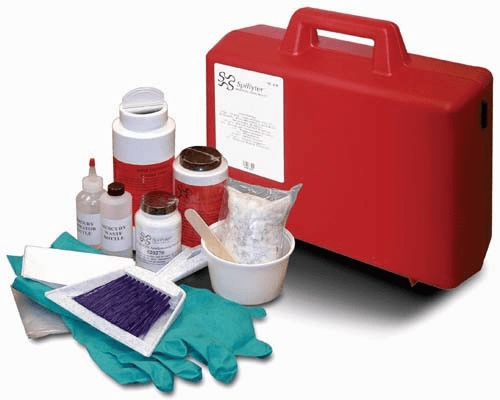 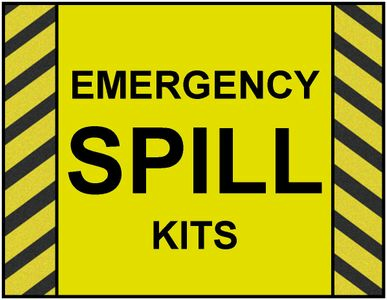 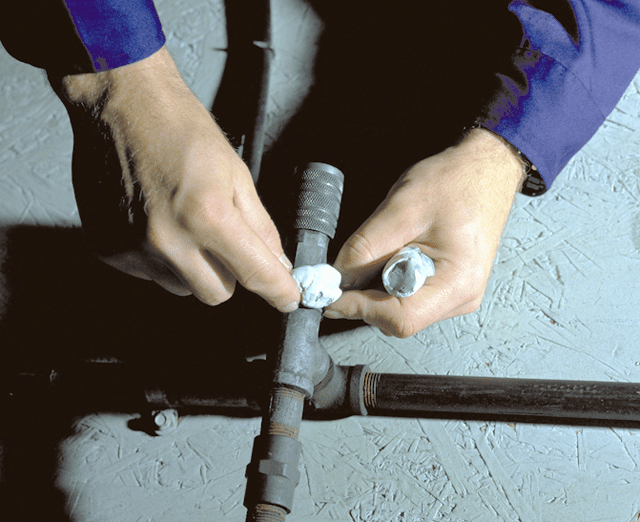 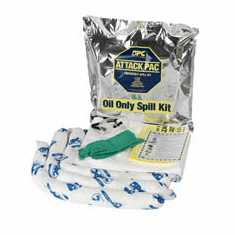 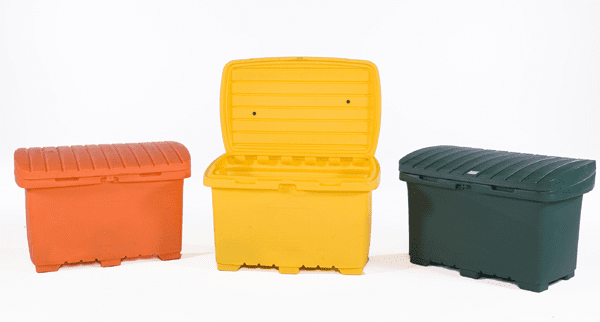 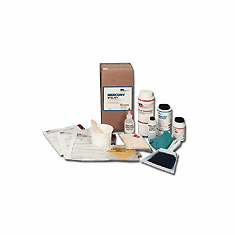 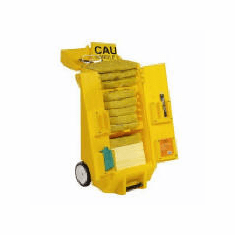 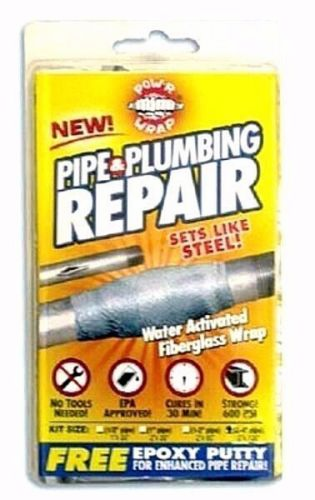 Environmental Safety Services has a spill kit and cleanup solution for everyone's needs. 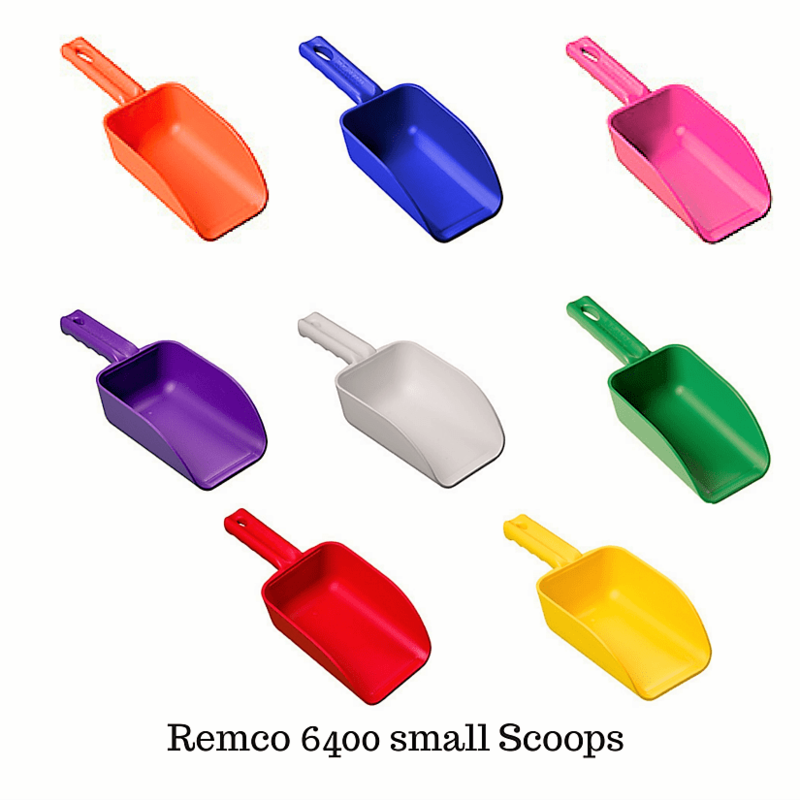 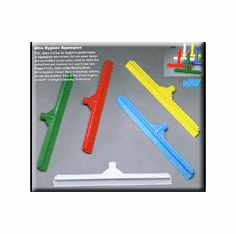 Remco, 6400 Polypropylene Injection Molded Color-Coded Bowl Hand Scoop, 32 oz. 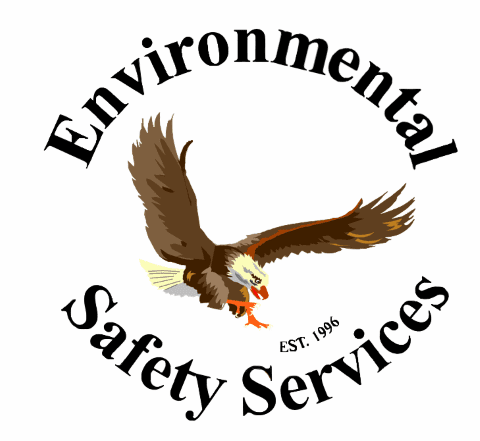 Environmental Safety Services has a spill kit and cleanup solution for everyone's needs.